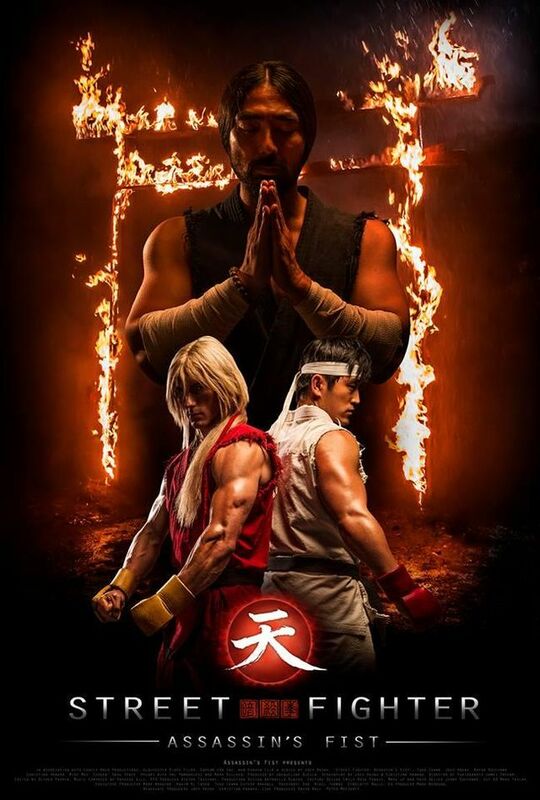 So, just the other day I watched the movie Street Fighter: Assassin’s Fist and I have to say that it was really good, there were things that were true to the games and the characters in the movie are really similar to the characters in the game. The story is about Ryu and Ken, growing up and learning all there is to learn to fight. The effects are really nice and the movie is overall beautifully done. I won’t spoil the movie so I’ll just stop here. It is really worth watching, so go and do it now.